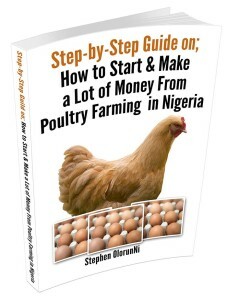 you can start your own poultry farming business in Nigeria and make it successful. 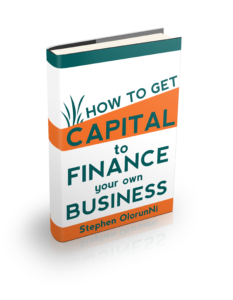 While you could make a lot of money from the poultry farming business in Nigeria, you could as well lose all your money. Why Do People Lose Money in Poultry Business? 2. 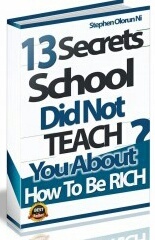 The second reason why most people lose money in the poultry business is because they don’t bother to learn. Many people have called our company who didn’t have any practical training before starting out. That’s stupid, I tell you. 3. 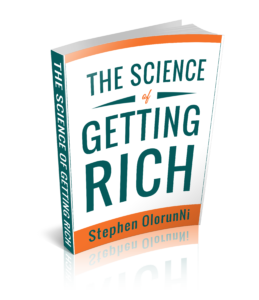 The third (and the most popular) reason why most people fail in the poultry business is because they don’t know anything about business. They are mere poultry farmers, not poultry entrepreneurs. So many people think it’s just a farming venture. They think it’s just about feeding birds and selling them. 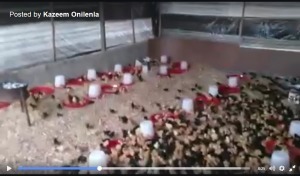 If you think poultry business is just about feeding birds and selling them, you’ve failed before you start, I’m sorry. Why are we giving 100 people the opportunity to visit our associate poultry farm (in different states of Nigeria) this month, for free? 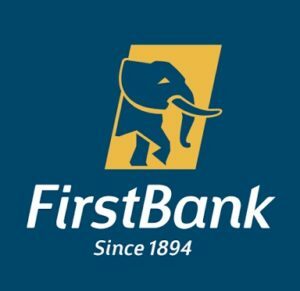 Imagine you invest all the money in your bank account today into poultry farming business and you wake up one day to discover that all your money is gone. That’s the reason why we are here to help you with our years of experience in the Nigeria business and poultry farming world. 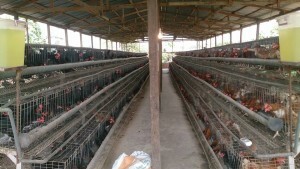 We could help you to write a business plan that would show you the estimate of the total cost and the expected profit of your intending poultry farming business. 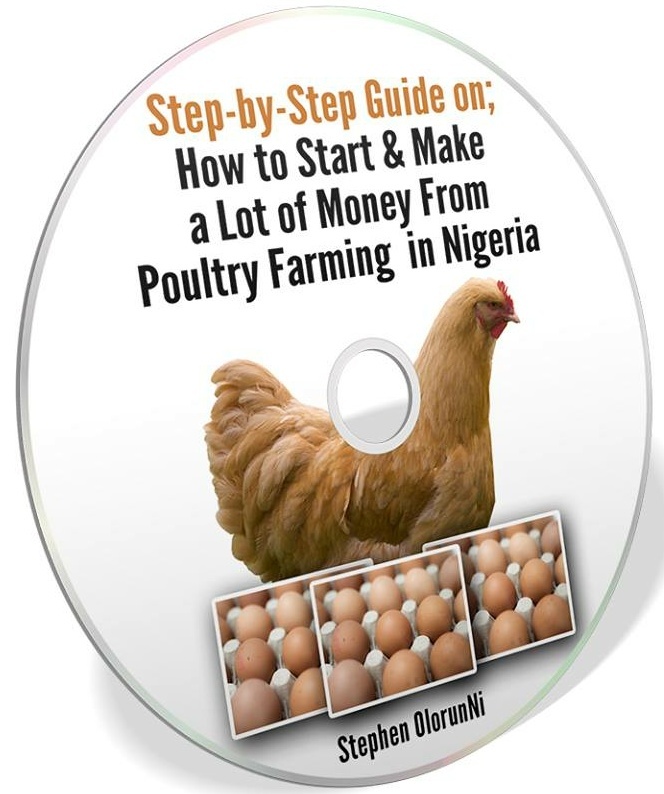 for you to succeed in your poultry farming business. 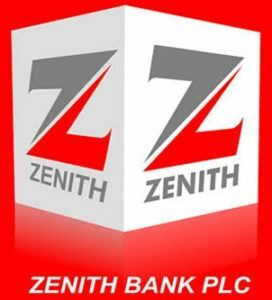 You may not know anything about business or poultry farming but we do. 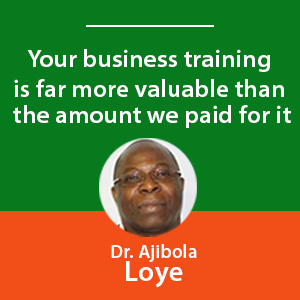 Third, we don’t just train you how to be a mere poultry farmer. 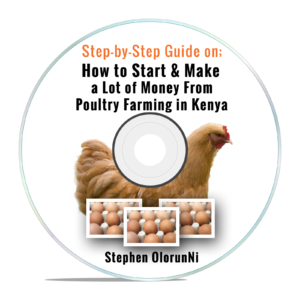 We will train you how to be a poultry entrepreneur. yet it could be just theories (in an hotel hall) or a mere training on how to feed and grow chickens. Those guys think if you know how to feed and grow chickens, you’ll sell and make money. If all you know is about how to manage chickens, you’ll fail and loose your money. 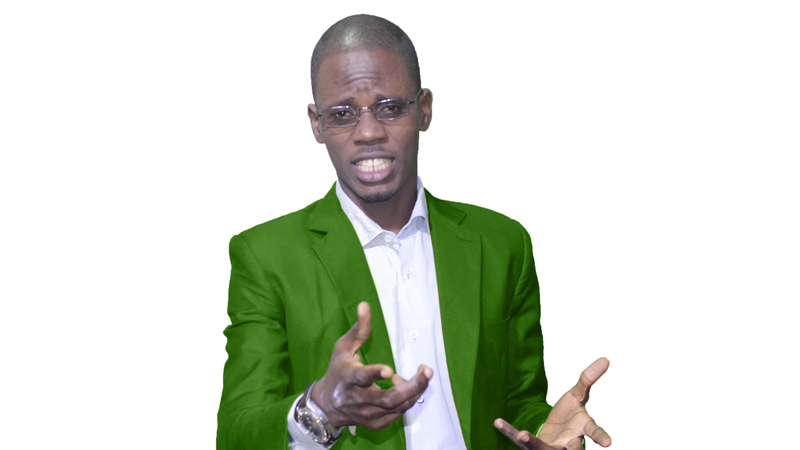 You must be an entrepreneur too, if you want to succeed in the poultry farming business. 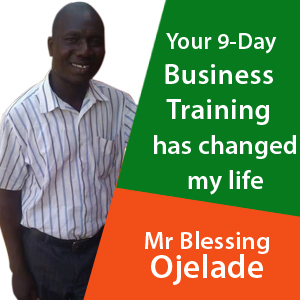 We have to train you how to manage a poultry farm and we have to train you to become an entrepreneur. You can attend our one-on-one practical poultry farming training in any of our associate farms near to you. If our poultry farm is not in your state, you can still go through our training, through videos and books. 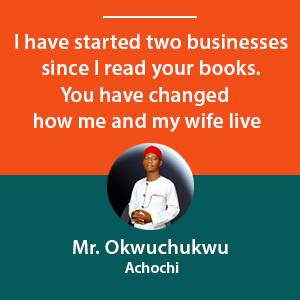 In fact, you can invite our experienced poultry farmers to come and work with you, from ANYWHERE in Nigeria. If you choose our One Year Consultancy Service program, we’ll be using our experienced poultry farmers to work with you for a whole year. 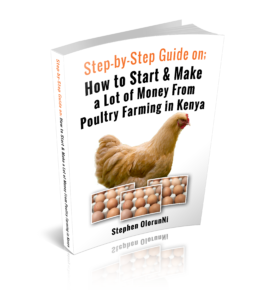 what if you could have someone who has been in the poultry business for years, using his experience to guide you, so you’ll not make mistakes and lose all your investment? 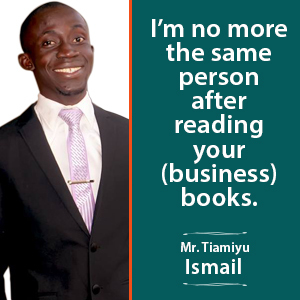 Our One Year Consultancy Service programme is like buying our years of business/poultry farming experience. What our poultry farmers have learned through mistakes and failures for many years, we’re willing to use it for your success. This programme is like you buy a new car and you don’t know how to drive yet. 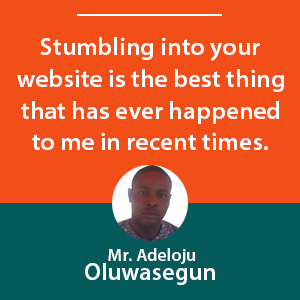 You don’t want to “crash” your new poultry farming business, do you? 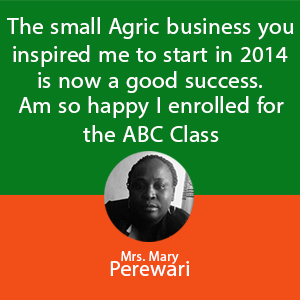 That’s how our One Year poultry farming consultancy programme works. won’t you like someone who has been in that country for 10 years to guide you, show you the way and familiarize you with the country? Then, one of our experienced team members will visit your intending poultry farm location to guard you on the best farm layout practice. We could even supply you with the trusted professionals to handle your pens construction. 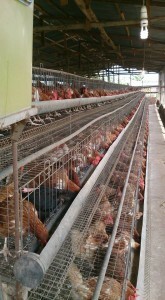 We’ll help you to get the best poultry cages, bird drinkers, feeders, nets and every other necessary poultry equipment. We’ll get you the best place to get good and healthy day-old chicks or point of lay chickens, so you won’t make mistake of buying unhealthy chicks and loss all your investment. 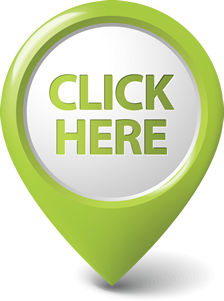 We’ll help you to know where to get the best poultry feed near you and help you to get the first batch you’ll need. We’ll send you a veterinary doctor (or show you how to get good one) to guard you on how to administer poultry vaccines, drugs at the appropriate time, so your chickens will remain healthy and productive. We’ll train your staff what to do and what they must not do. 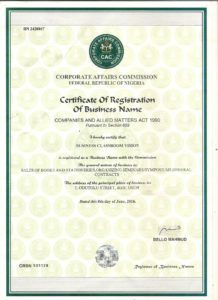 We’ll even help you to register your poultry farming business with the corporate affairs commission, if you want. knowing how to raise chickens alone will not make you a successful entrepreneur. Our Free Practical training on the farm poultry farming program is a 3-weeks intensive business/poultry farming program (that doesn’t affect you, even if you’re busy like a banker). If you cannot get our consultancy program, you won’t want to miss this one. Part of these farms are poultry farms. 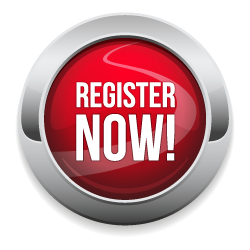 You can easily go to one of our poultry farms for training. 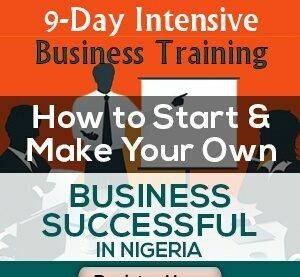 This is 3 weeks intensive business and poultry farming training that will not affect you, even if you’re very busy, like a soldier. 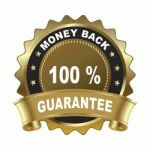 When you’re done with these life-changing videos, books and online 9-day business training, then, you’ll come to the farm on the last day of the training. but would one-day practical on the farm be enough to learn everything I need to know about poultry farming? We went to our poultry farm for Lagos/Ogun states of Nigeria with our professional cinematographer (camera man). 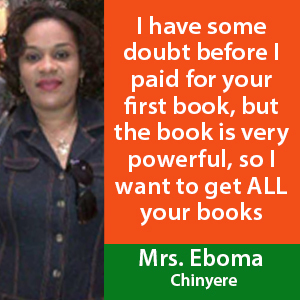 We then imagined what and what you need to know to start, run and succeed in the Nigeria poultry business. 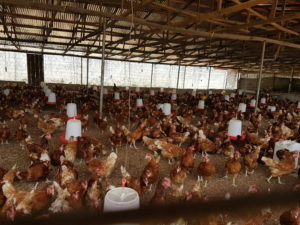 From this, we made a good (practical) video training on two different poultry farms, in two different states of Nigeria. 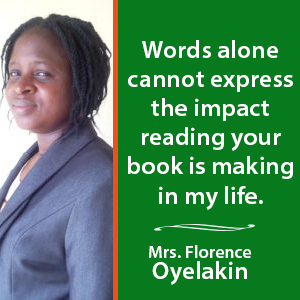 then we wrote a good, detailed book about poultry farming business in Nigeria. it contains marketing and business parts of poultry farming. 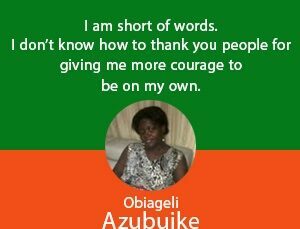 As I told you before, we don’t believe in just training you how to be poultry farmer. 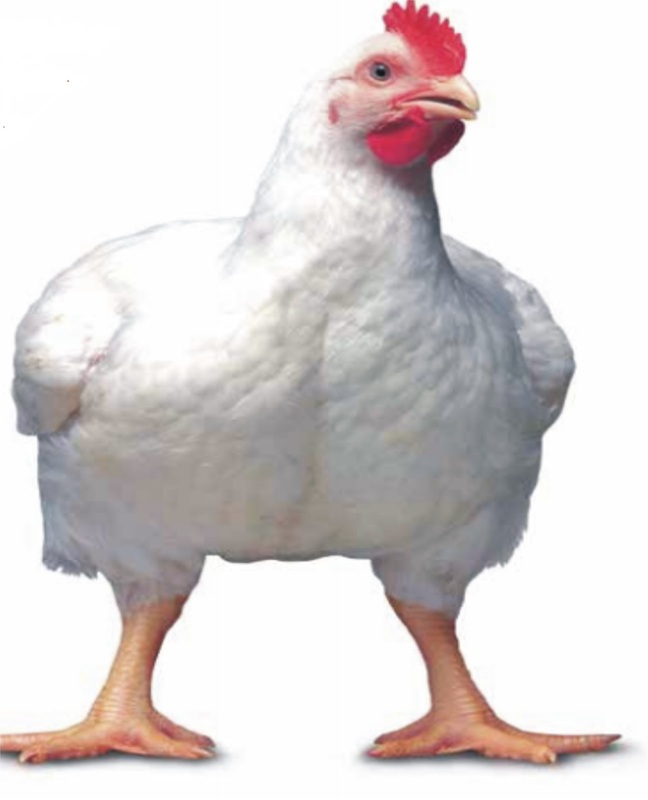 Our goal is to make you a poultry entrepreneur. 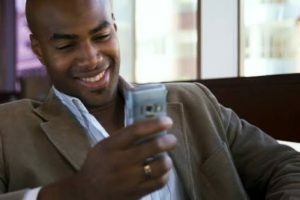 Our objective in this training is to use the power of Internet and technology to train you at your own convenient time of the day, through our practical and intensive business and poultry farming videos, books and other business training. Our free practical video training program was designed for you if you’re very busy or you cannot make it to any of our associate poultry farms. We have designed this programme to be as practical as possible. The video were shot on our associate poultry farm so that you could get the best and practical training (just as if you’re there on the farm). 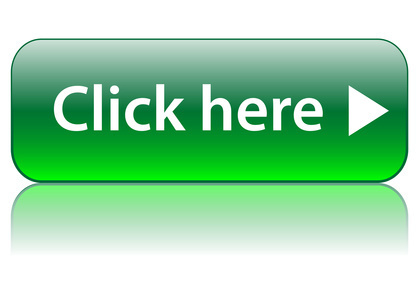 try and get our free practical training on the farm or free practical video training programme. simply because they don’t have an experienced poultry farmer who is willing to guild them. This is our one whole year consultancy programmes. We are giving only 10 people the opportunity to work with us in this programme, each month, for now. 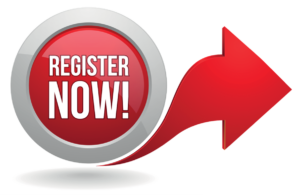 This is a 3-week intensive practical and interesting poultry farming/business training. All the above training, videos and books are online and in our farm and can easily be downloaded with your phone, laptop or tablet. 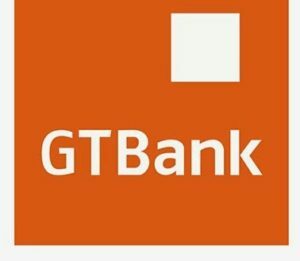 When you pay for them, you get the training and download them, IMMEDIATELY, not the next day or come to our head office. You don’t have to do any other thing. The same thing happens to anyone who is starting poultry farming business and is not willing to take some days out to learn (from experienced farmers). simply because they don’t have any experienced poultry farmer to show them the way. You can choose our consultancy program that allows you to get our experienced poultry farmers as you “drivers” for a whole year. We want to assure you that you have nothing to worry about concerning any of the above programs, either our “do-it-for-me” poultry farming consultancy program or our “train-me-how-to-do-it” or our book, video training. Our Mission is to Train You How to Become A Successful Poultry Owner!